Situated in the heart of Berkshire, Donnington Grove Hotel is a stunning country hotel nestled in the tranquil countryside near Newbury. 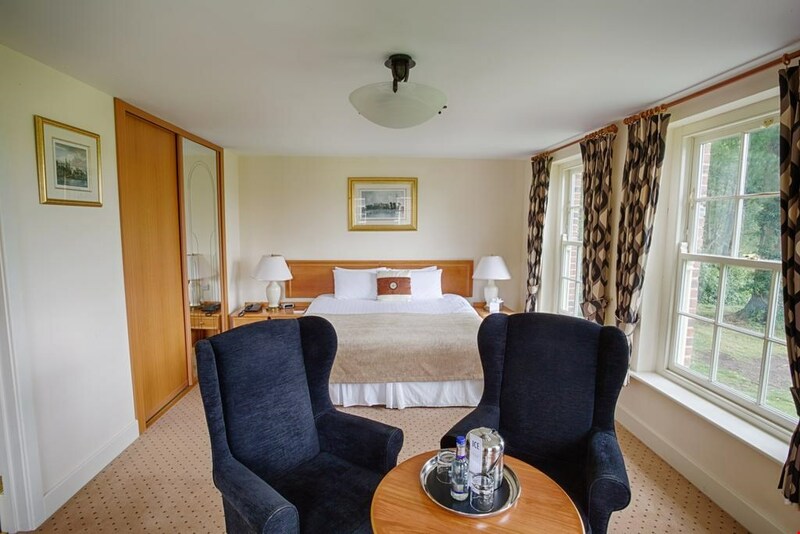 Set in 500 acres of gorgeous countryside, the hotel boasts unrivalled views of Donnington Castle, the beautiful River Lambourn and all the wildlife that calls it home. 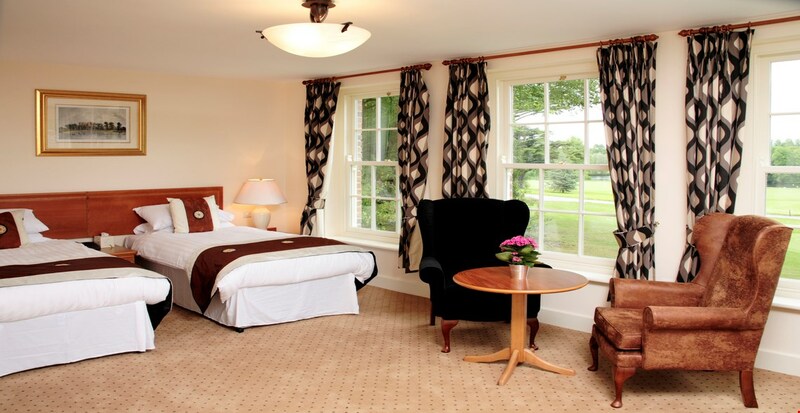 Donnington Grove Hotel is placed in a great location for access to the M4 and M5 motorways. 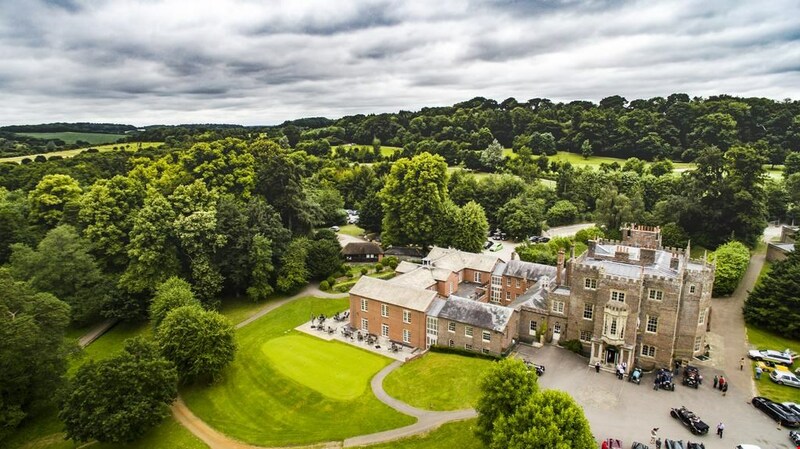 When you stay at Donnington Grove Hotel, you’ll only be a short drive away from Highclere Castle (ITV’s Downton Abbey), Newbury Race Course and the Kennet and Avon canal. 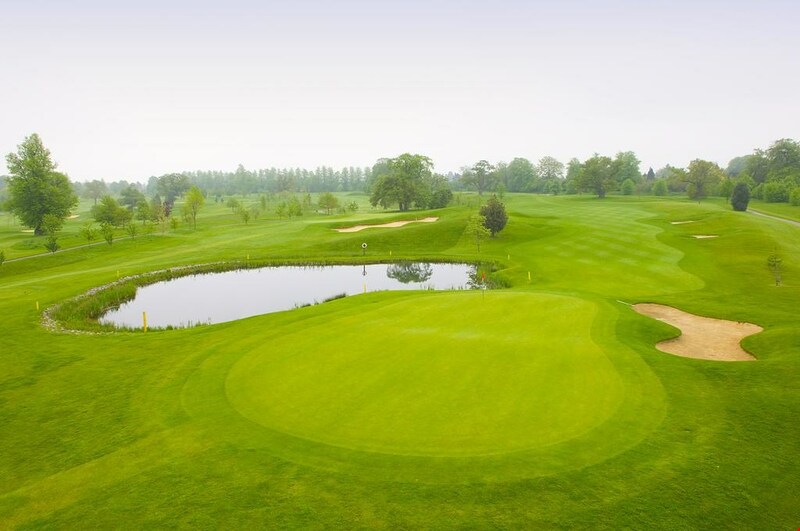 Donnington Grove is also home to one of Berkshire’s most renowned championship golf courses, hosting numerous Pro and televised golf events. 1 in 16 golfers go free! 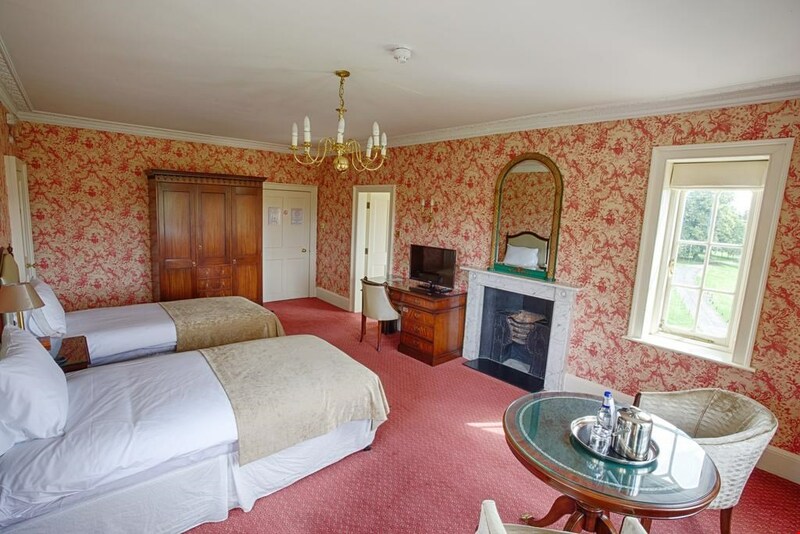 There are 34 en suite rooms, all of which have satellite TV and tea/coffee making facilities. The new clubhouse has a bar opening out onto an outdoor area for al fresco dining. There is also a new restaurant serving carvery meals and delicious European cuisine. The restaurant leads to a south-west-facing terrace with views over the practice area, lakes and the River Lambourn. The 550-acre estate consists of a mixture of parkland, farmland and woodland, with the River Lambourn running through it. The championship golf course was designed by the Welsh Ryder Cup player, Dave Thomas. This property also has one of the best-rated locations in Newbury! Guests are happier about it compared to other properties in the area. 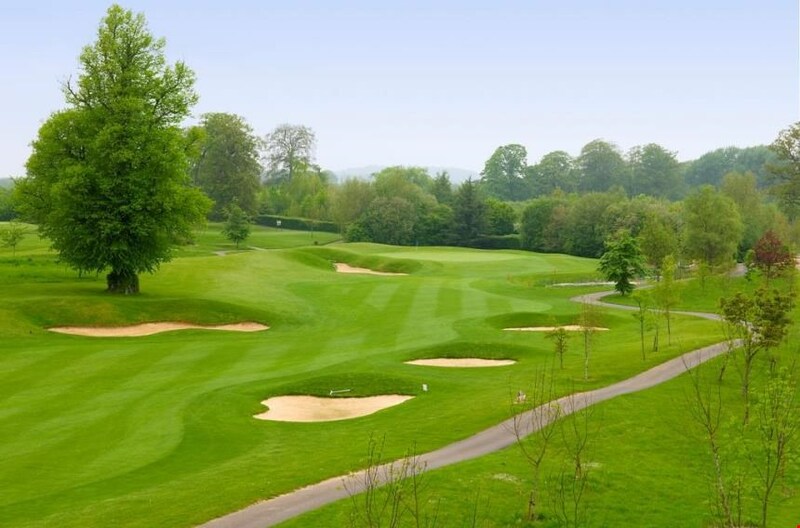 Overlooked by the historic Donnington Castle, this exceptional golf course was designed by Ryder Cup legend Dave Thomas in 1993 and has since delighted and challenged hundreds of visitors, from the enthusiastic amateur to the travelling professional. It’s hardly surprising, then, that the Berkshire golf course has hosted two European Pro Tour events, as well as featuring on Sky Sports. 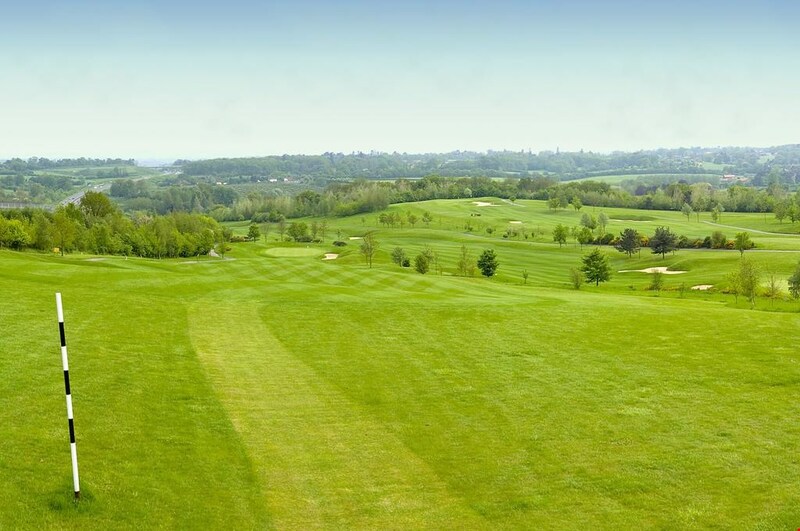 Their course is beautifully maintained and open all year round with no temporary Green or Tee in sight and full of challenges, ensuring that you’ll enjoy the golf course at Donnington Grove. 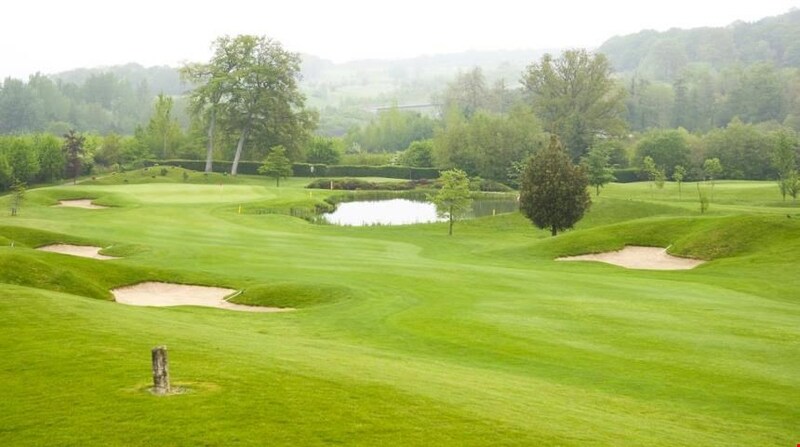 Their excellent facilities add to the perfect golfing experience, as well as having a friendly clubhouse and ideal accommodation – all on-site.